The tournament is still on! 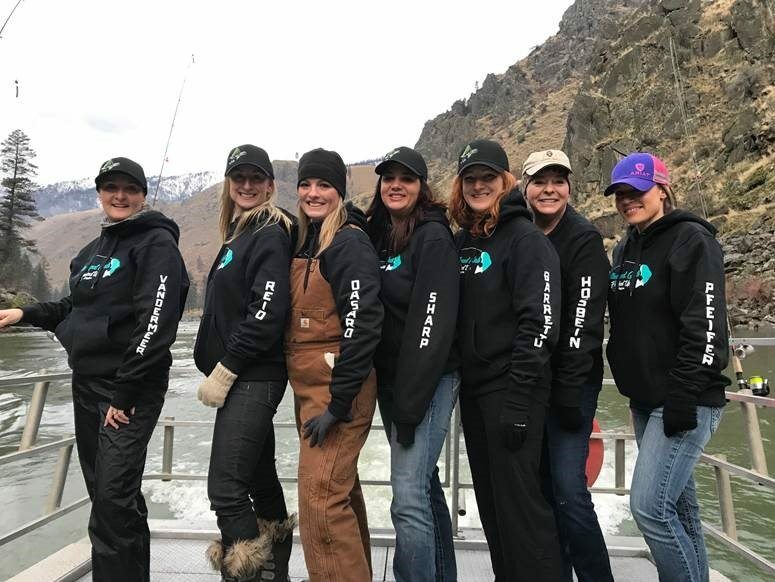 We are confident that we will still have Women With Bait and we are anticipating that the steelhead season will be reopened for Spring as we are getting positive indications from IDF&G. We are working on it and we will be keeping everyone updated! We are feeling positive and want you to be as well. Thank you guys so much for your patience and support, RA crew appreciates you! We are very excited and look forward to seeing all of you ladies for our 25th Annual Women With Bait Tournament in 2019, going to be the best yet!! IF something happens and we are not able to provide a WWB experience, I want to address your worries about refunds or money back, rest assured that we will return your money.